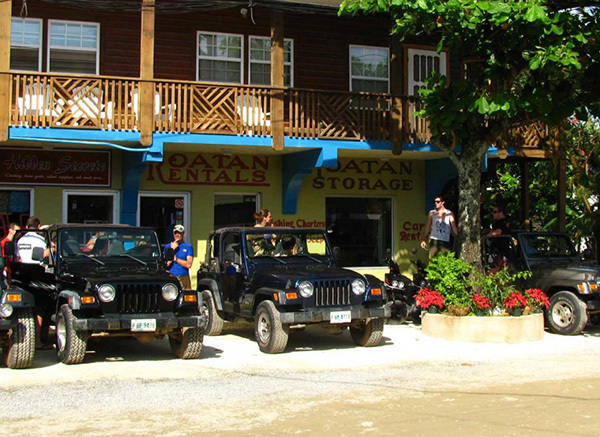 Roatan Sales and Rentals is Honduran owned and operated. Backed by generations of island experience and know-how, we offer you the inside track to conducting business on Roatan. The concept of having a friend in the business is alive and well we look forward to facilitating your deal. Come visit us for Vacation Home Rentals and Apartments, Sports Fishing Tours, Car, Scooter and Motorbike Rentals, Roatan Real Estate and Scuba Diving.